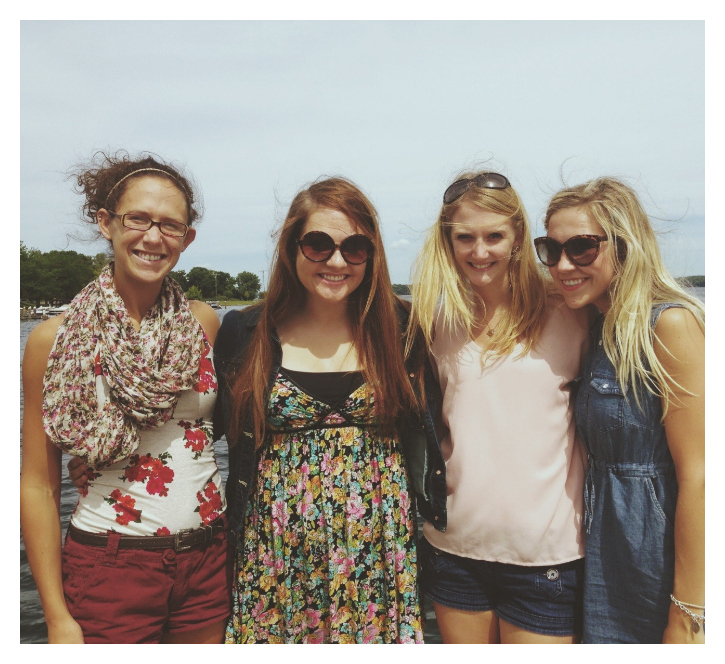 while trying to start writing out this post i kept of thinking of the song "make new friends but keep the old" because that is exactly what these girls are, my oldest friends. we all grew up together and were bonded as our parents were friends. if you didn't know my parents are deaf, and this makes my friends and i CODAS, children of deaf adults. as a coda you kinda have an instant bond and just get each other. it does help that we have known each other since we were two and have gone through so many fads together, barbie dolls, dress up, to tie dying away our teenage years. but it truly is amazing thing to find friends that will forever be in your life. 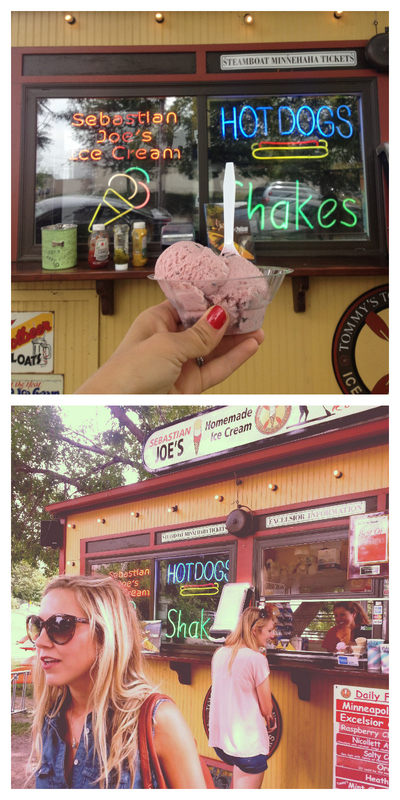 the other day we were able to get brunch, walk around the lake, and get some ice cream. i am so blessed by their friendship, thanks ladies for sticking it out with me through out the years! Old friendships are so wonderful and special! So glad you are able to keep up with them - and that you all are a "support" group for each other! I had no idea your parents were deaf! I am constantly arranging and re-arranging my college schedule to try and fit some ASL in somewhere, the language and culture are so beautiful. Thanks for the shout-out, Heather :) I'm incredibly thankful for our CODA group. We are so unique and we will surely be friends forever. Love you!